Insiders at Volkswagen have revealed that prototypes of a high-output Polo R have been built for evaluation purposes, but there is no decision yet whether the model has a production future. 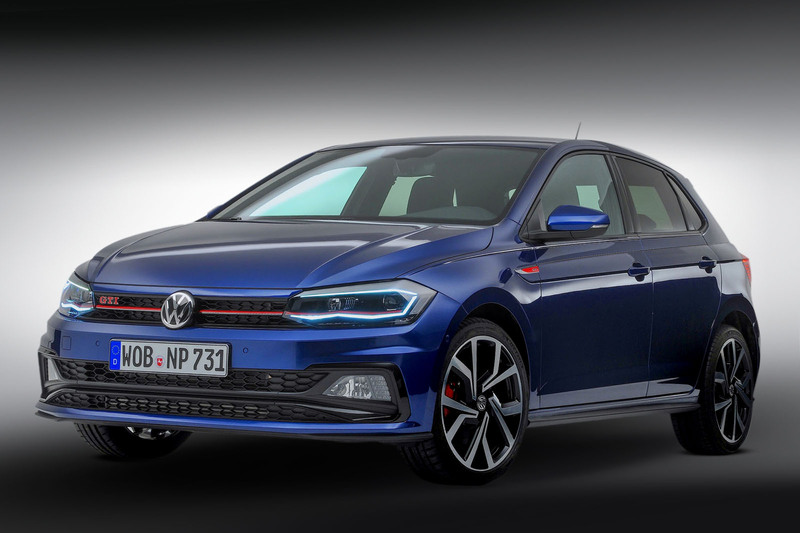 The modification is relatively easy because the Polo GTI’s 2.0-litre engine is the same unit used by the Golf R.
“There is enough room for all the extra cooling in the Polo, for sure,” said Ralf Kölling, Volkswagen’s director of small car lines. 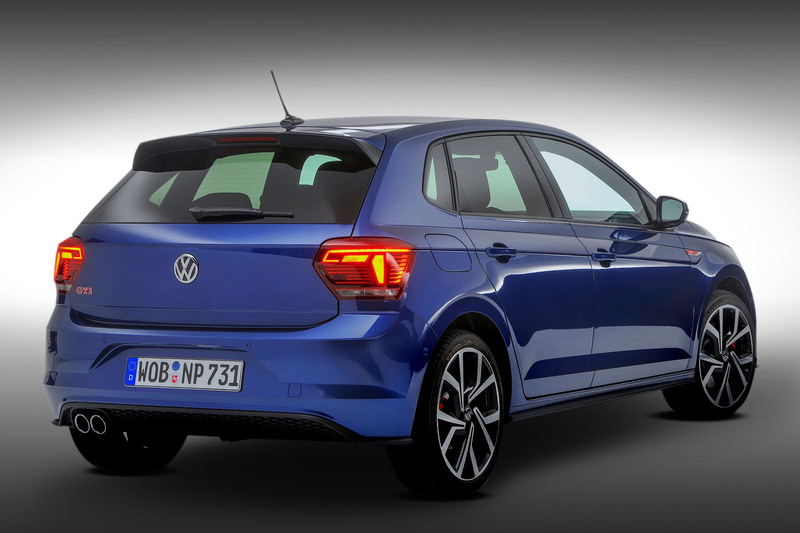 The Polo could also accept the Golf R’s four-wheel drive system because the cars share the same MQB platform. But the extra weight and cost might push the Polo too far into Golf territory. Other Volkswagen Group brands plan to use the 300bhp R engine in hot Seat and Skoda models, which could also help make a case for the Polo R.
The R brand is already confirmed to be expanding, with the expected launch of a T-Roc R tipped for next year as an indirect replacement for the Scirocco R.
Volkswagen has also toyed with rallying-inspired sporting Polos, with the 217bhp, 2500-unit limited-run Polo R WRC of 2013 being the closest thing to a full-blown Polo R model yet made. "The hot hatch would break new ground for the supermini but could tread on the Golf GTI's toes." Given the size of the Polo now, why not just rename it to Golf? It wouldn't make much sense without all wheel drive. And the Golf R would likely need an uprade so it isn't outshone by its smaller brother. Other than that, yes please! 1) Put the gearbox on the rear axle and make it a rear wheel drive car. 2) Remove the aerial on the roof. 3) Move the exhaust tail pipes so they are in the middle rather than on the left side of the back of the car. 4) Give us the option of adding a turbo anti-lag system with flames and pops coming out of the exhaust. Fit it with hydraulic power steering for best feedback and amount of assist. Come up with a more energy efficient design for the system. What’s the problem? Put the 300bhp engine in the Polo, then put the 400bhp TTRS engine in the Golf, the 444bhp S6 engine in the TTRS, the 600bhp RS7 Performance engine in the S6, the 1479bhp Chiron engine in the RS6 and the 72,000lbs thrust Rolls Royce Trent 900 in the Chiron. Hooray, you just can’t have enough excess! if it results in a proper upgrade for the golf R, happy days. 350bhp would do it, with a proper switchable sports exhaust. I'd consider an upgrade then. If not, then I'll be looking elsewhere come change time, as all with all these "R"s coming out, the brand is becoming diluted, bit like all the others I suppose. What a load of Rs. Shouldn't the company's focus be directed on sorting out ongoing diesel emissions issues, and catching up competitors EV and Hybrid tech? Producing overpowered hot hatches that break Nurburgring lap records but sell in tiny volumes isn't what's needed right now. Even if sold in less numbers those cars are very profitable, and exciting, so whats the problem?! exactly what the dr ordered! this is the last 20 odd years of all kind of fossil fuel cars. let's bring out the very best of them in each and every segment of the business! Why are emissions important...make fast cars...low mpg and dont worry about 'global warming'. A 300bhp polo must be the most fun car to drive.